I haven’t logged into Friendster for almost a month now. I was kinda disappointed the last time because when I was sending Christmas Graphic Message/Comments to my friends and relatives, all I see is a blank page, and the message done in the Status Bar. But when I refresh and preview the page, there was no comment or any message submitted at all. I tried sending to different friends several times, but still the problem continued, so I gave up. Maybe that was the time when Friendster was updating, upgrading their system. 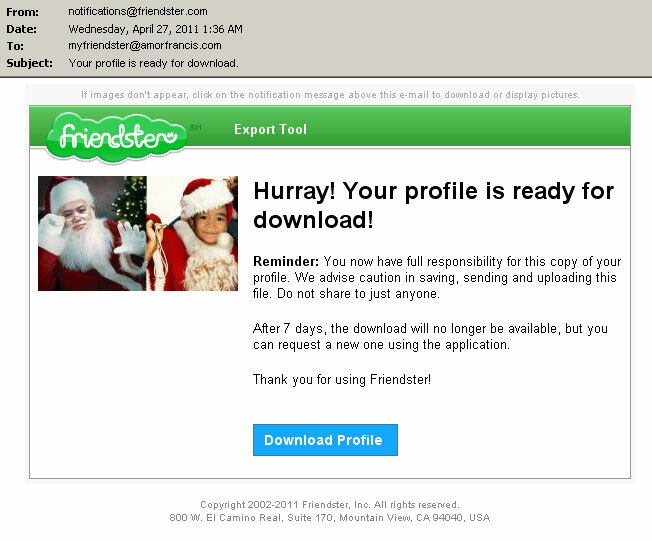 I’ll be logging into Friendster later, because when I opened my email a while ago, there were 2 pending friend requests. One from my elementary classmate and friend, and the other one, from my former student in ACSAT Baliuag, who happened to be the smartest in his class. I also received some comments and messages I haven’t read yet, another reason for me to login to Friendster after a long time. 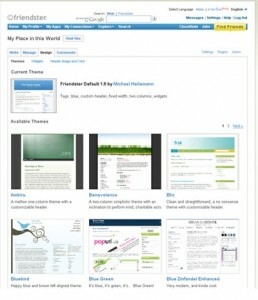 I am pleased that I was able to reunite with my friends, classmates, colleagues and students through Friendster. I am really glad to see people that I have lost contact with. 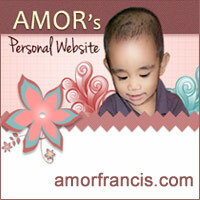 Without Internet and Friendster in particular, I wonder if our path would ever cross again. friendster spams are everywhere nowadays. i hope di ka nai-spam ngayon. sa inbox ng viewers ko, as of yesterday, eh mga 20 na. grr!! i’m not sure what’s wrong with them. The Friendster site is getting crazy LOLs..sometimes rin di ako makaopen mag eerror sya LOLS..
kayo rin pala naka encounter ng mga ganitong problems.